Kia Motors Europe unveiled the all-new Kia SPORTSPACE concept, a pair of upgraded production models and its latest powertrain technologies today at the 85th Salon International de l'Automobile in Geneva. 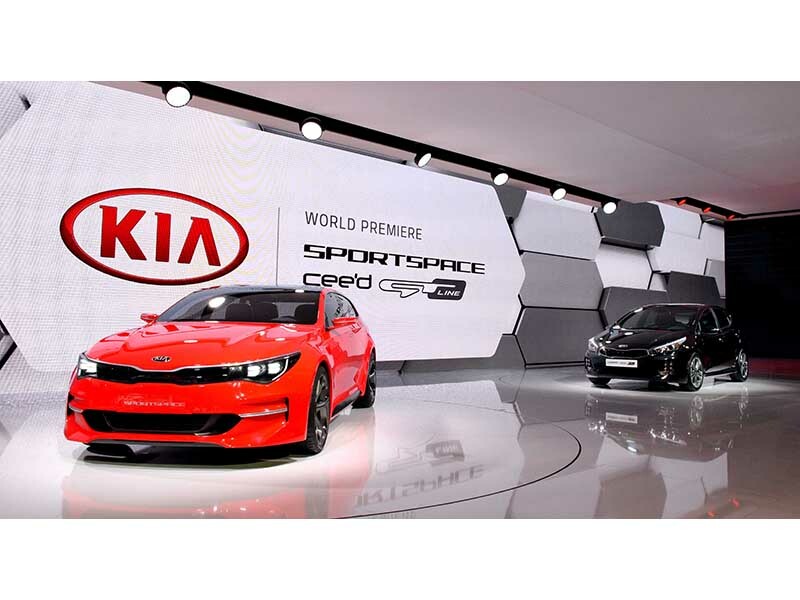 The Kia SPORTSPACE concept made its world premiere at the Geneva Motor Show, alongside the new Kia cee'd GT Line for Europe and the enhanced Kia Picanto, Kia's A-segment bestseller. The cee'd GT Line also marks the first application of Kia's all-new downsized powertrain technology – an all-new 1.0-liter T-GDI (turbo gasoline direct injection) engine and the brand's newly-developed seven-speed DCT (dual clutch transmission). Available material includes soundbites with Kia executives, images and videos of the models.